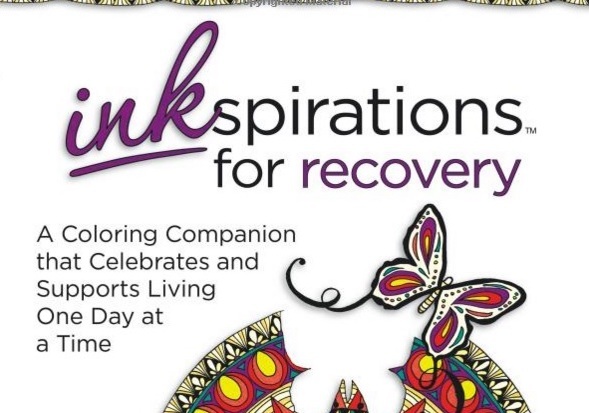 Rokelle Lerner, senior advisor at Crossroads Antigua, was featured in the March/April 2016 issue of Industry Insider about her recently published coloring book for adults, Inkspirations for Recovery. Coloring books have gone mainstream, with millions of adults unabashedly enjoying the hobby worldwide. Rokelle has created the very first coloring book specifically for those who are living in recovery. While everyone could use a little “inkspiration,” coloring offers unique benefits to those in recovery, such as peace of mind, creativity and artistic freedom. Inkspirations for Recovery provides those who are in recovery a fun, creative outlet while offering words of encouragement and inspiration. For more information, take a moment to read Rokelle’s article on Industry Insider, or purchase a copy of Inkspirations for Recovery.